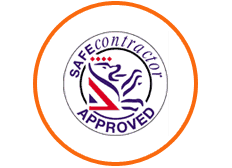 Here at Eric Collier and Son, we understand that finding a reliable, trustworthy and fully accredited heating engineer Swansea can be a difficult task. We have a team of highly trained heating engineers with many year’s experience in installing, repairing and maintaining the boilers and central heating systems of the homes and businesses in Swansea and surrounding towns in South Wales. Call us today on 01792 620688 and one of our team will be able to advise you on the best service for you that we offer. From boiler installation, boiler repairs and boiler maintenance, Eric Collier and son are here to help. If you notice, at any time of the day or night, that your boiler stops working or looks as if it could be a potential danger in your home or business, we are able to come out to your property to perform an emergency repair. We have experience installing, repairing and performing regular maintenance work on a wide variety of different types of boiler. Whether you have or want an electric boiler, combi boiler or a gas boiler, our team are able to advise you on the best one for your home or business property. 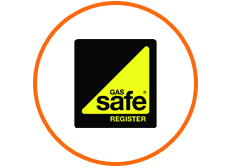 Each member of our team are all Gas Safe registered which means that they are all qualified and trained to perform work on gas boilers safely and to the highest of standards. To learn more about our boiler services, read more here. 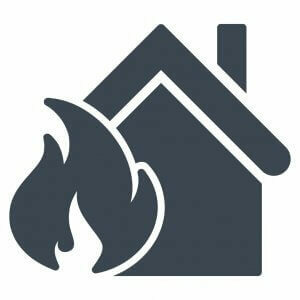 The luxury of having a central heating system in your home or business property is now a common feature of most homes. Over our 40 years of being a trusted heating engineer Swansea, we have installed hundreds of new central heating systems to the homes and businesses in South Wales. We have also undertaken may central heating repairs and regularly scheduled maintenance to keep the homes and businesses of Swansea warm during the winter months. We have performed central heating services on a variety of different systems which means that we have a huge amount of experience and knowledge on all parts of different central heating systems. 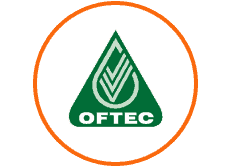 From renewable energy powered central heating systems to your regular gas or electric central heating systems, we have the skills, equipment and knowledge to repair, install or maintain your central heating system for you. If you run a business where keeping your kitchen and all its’ equipment in working order, is of upmost importance, here at Eric Collier and Son, we can help you out. With over 40 years experience in the repairing and regular maintenance of professional catering equipment, you can trust our team at Eric Collier and Son. From providing safety checks on the catering equipment to undertaking the vital regular maintenance of the catering equipment, we are able to keep your business up and running. 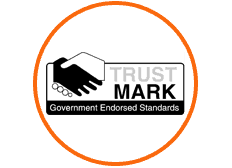 Our repairing, maintenance and installation of catering equipment applies to hobs, cookers, ovens, fryers, burners, refrigeration and freezers so you don’t have to search around for multiple companies.